Motorsport Stats is a part of Motorsport Network and the sport’s pre-eminent provider of motorsport results, live data and and visualised racing analytics for media owners, rights-holders, bookmakers and broadcasters. 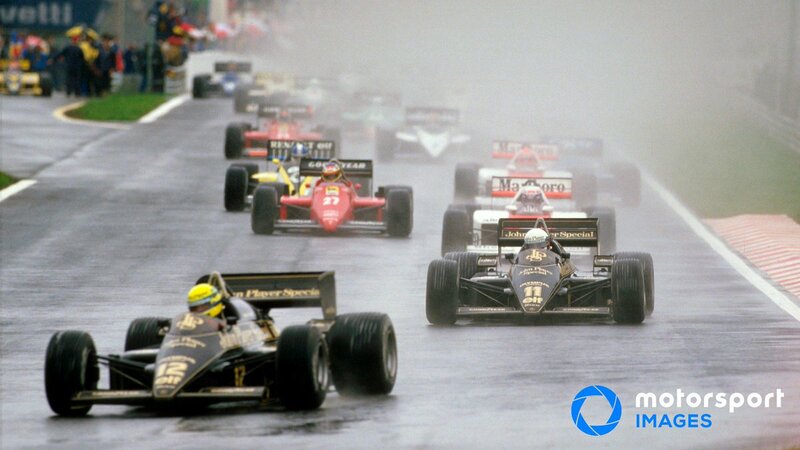 Motorsport Stats data services are founded on the world’s largest repository of racing results that dates back to the very origins of racing in 1897. Every season, our teams cover more than 3,000 motorsport events and convert live and classified results into feeds, apps, in-vision graphics, infographics and dashboards to aid fan acquisition and engagement. Our operation is premised on the two key company principles of high accuracy and low latency. Our data collection teams operate in three time zones and cover motor racing events in all geographies, supported by a round-the-clock data operations team ensuring data services delivered via Motorsport Stats’ API portfolio operates seamlessly. In our London offices, our collection and data feed services are supplemented by our analyst team, producing deep sporting insight coupled with data visualisation to drive narrative out of the numbers. Motorsport Stats spans all of the world’s leading series from MotoGP and Formula One to single-seater feeder series, sports and touring cars. As part of Motorsport Network, the pre-eminent digital and technology company in motorsport, we benefit from the capability to blend Motorsport Stats’ deep sectoral knowledge in racing results with an unparalleled editorial, broadcast and digital/social capability – so we can not only generate data, but we can enhance it with multilingual content in all formats and connect you with the world’s largest global motorsport audience. Motorsport Stats released the first stage in a new-gen multi-series website at the start of the 2019 Formula 1 testing season in February. Spanning 30 of the world’s leading motorsport championships, from IndyCar in the US, to MotoGP on two wheels, to WRC and WRX off road and significant national series such BTCC, the platform provides detailed, drillable results and statistics dating back to the start of NASCAR and 500cc World Motorcycle Championship in 1949. The modular front end platform is powered by the Motorsport Stats DB (which holds data for 515 racing series and records for 71,000 drivers) via the MSS API. The website is a demonstration of capability for promoters, teams and federations who require their motorsport history to be curated, managed and presented on their digital estates. Behind MSS DB is a team of data collectors working in three locations around the world, collecting results from approximately 50 motorsport events every week, providing a seamless set of updates around the clock. Motorsport Stats offers a full suite motorsport data service for bookmaking and gaming, including live in-game results, live streaming and classified results supply to aid odds compilation and enrich sports book offers. We have experience of assisting clients with the creation of markets and bet offerings, with this knowledge and understanding recently used to power the innovative Pit Stop Betting app.